XML is widely used these days – for anything from cookbooks to travel guides! XML is all about content, and about separating the content from the formatting. As translators, that ought to make our lives easier. And once we have a basic understanding of XML, it can! By the end of this session, delegates will understand why XML is relevant to them, how XML works, and how to translate XML documents. Target audience: From absolute beginners to those with a basic understanding of what XML is. Iwan Davies, and his wife Louisa, run Translutions, a small translation company that specialises in translation of financial and IT-specific texts from German and French into English, based in Perth, Scotland. As Qualified Members of the Institute of Translation & Interpreting (ITI), they are both celebrating twenty years as professional translators in 2015. 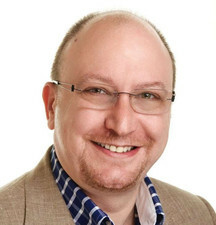 Iwan is also a strong believer in the importance of professional associations and has sat on the Board of ITI since 2010, as Vice-Chair to Nick Rosenthal from 2011-2013 and as Chairman in his own right from 2013-2016. 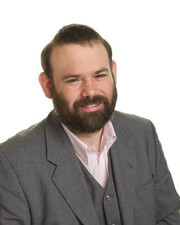 Nick Rosenthal has been working as a translator since 1986, with a keen interest in translator training and professional development. 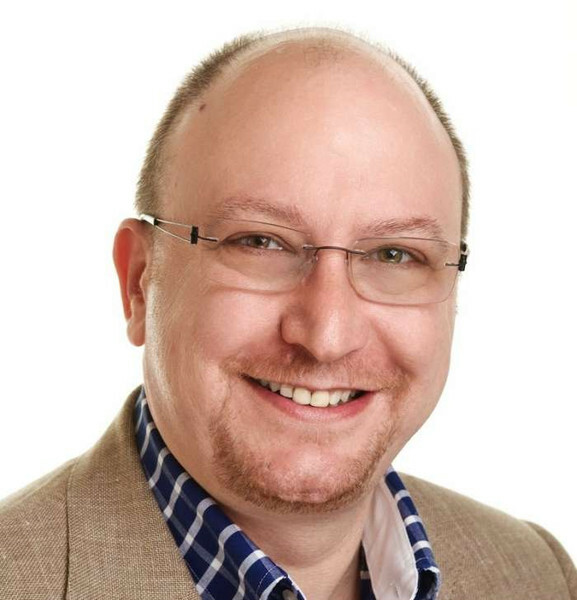 Nick also has additional expertise in technical documentation workflows, and is a past chair of the UK branch of the Society for Technical Communication. Within our own industry, Nick has spent a number of years on the Board of the Institute of Translation and Interpreting, and chaired ITI’s Board from 2011 to 2013. Nick is a qualified MITI.